Mumbai: The colourful flitting beauties have always attracted attention not only of children but of everyone irrespective of age and profession. The interest in learning about butterflies and studying them has been on the rise since the past few years. The concept of butterfly gardens has also gained popularity during these years. 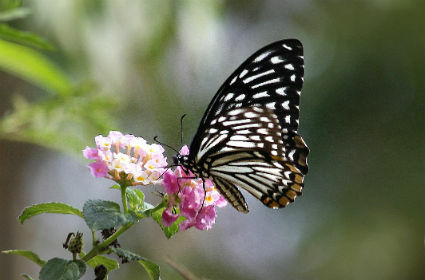 Spending time in a butterfly garden can be pleasing, knowledgeable and soothing all at once. A butterfly garden could be developed even in small places like a balcony by anyone and everyone who is interested. BNHS CEC is organising a full day workshop on Sunday, 14th January on Butterfly Gardening to impart knowledge about butterflies and developing a butterfly garden. One can learn about the basics of the world of butterflies, butterfly identification, plant-butterfly association, basics of gardening and more.